There had to come a time when I dipped my toe back into the blogosphere and escape from a self imposed winter hibernation to start posting here more regularly. 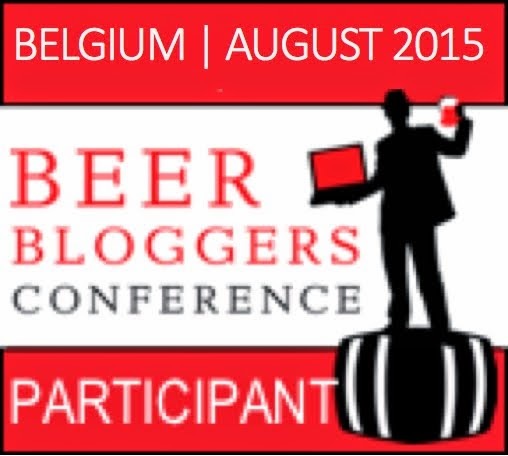 The eagle eyed among readers (assuming anyone is still dropping by after a three month hiatus) will have noticed that I have recently included a participant badge for the European Beer Bloggers Conference 2012. 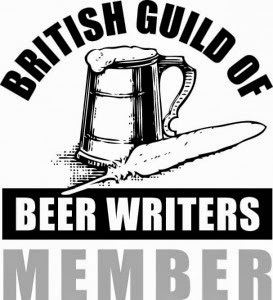 The 2011 conference held in London really was one of the stand-out beer events of the year. Re-read some of the details that I wrote at the time here, here, here, and here . Fantastic ! Hotel is booked. Internet rate is about £50 a night at the Met Hotel, Leeds where the conference is being held. Delegate rate at same hotel is slightly higher but includes breakfast and is cancellable. Other hotels nearby range from about £35 per night upwards. Cheap train tickets are coming on line. I booked London to Leeds for about a tenner and am waiting for the return advance fares to be released. If this event reaches anywhere near the heights of last year's conference, I cannot recommend it highly enough. Whether you blog in 140 characters or 1,000 words and pictures daily, this is for you. Everyone is welcome ! To my mind the three days and nights are mainly social; if we learn anything about blogging or bloggers that will be a bonus.